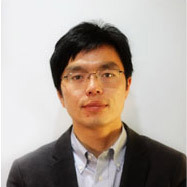 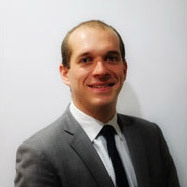 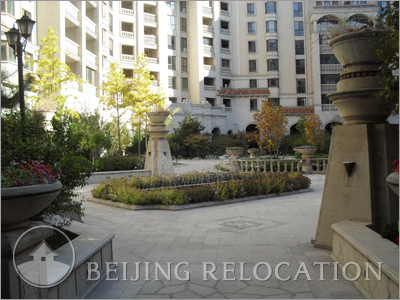 Parkway Court No9 Beijing real estate program covers 17,760 sqm with a 30% greenery rate. 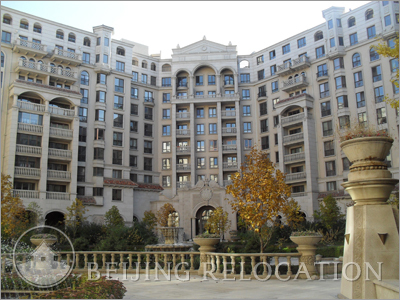 Parkway Court No9 has a total of 242 apartments (from 1 bedroom to 5 bedroom duplex apartments). 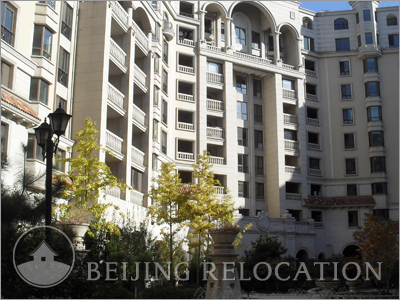 A luxury real estate program in Beijing, Parkway Court No9 offers a park within the compound, a business center, a Gym, a swimming pool, a sauna, a massage service, kids playgrounds, parking place and restaurants. 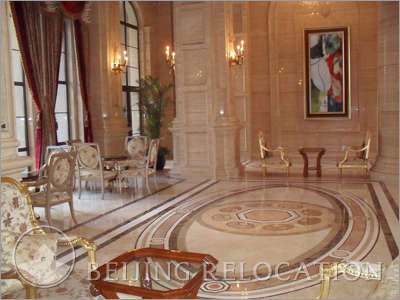 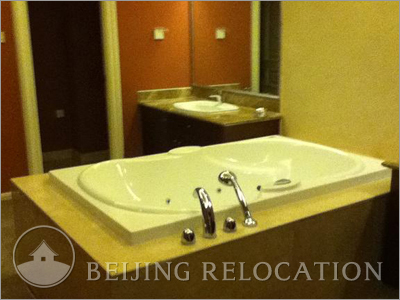 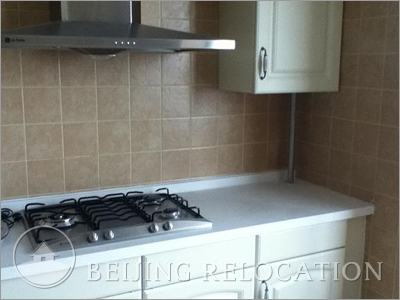 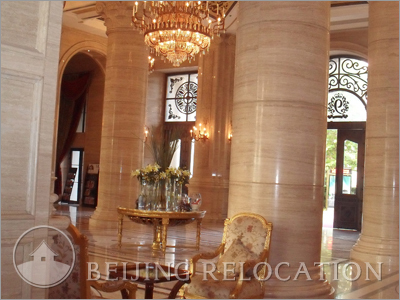 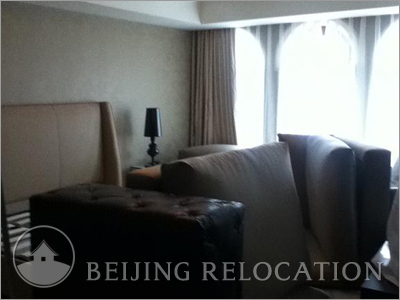 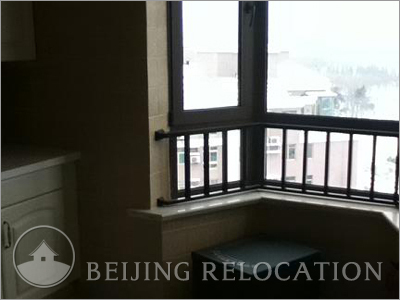 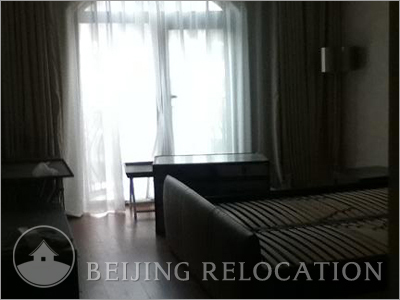 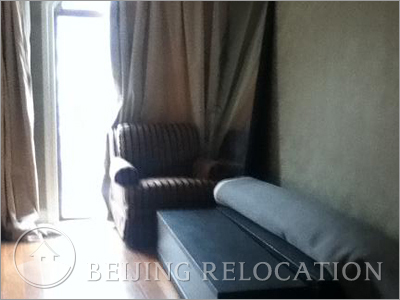 High standard flat to rent in Beijing.